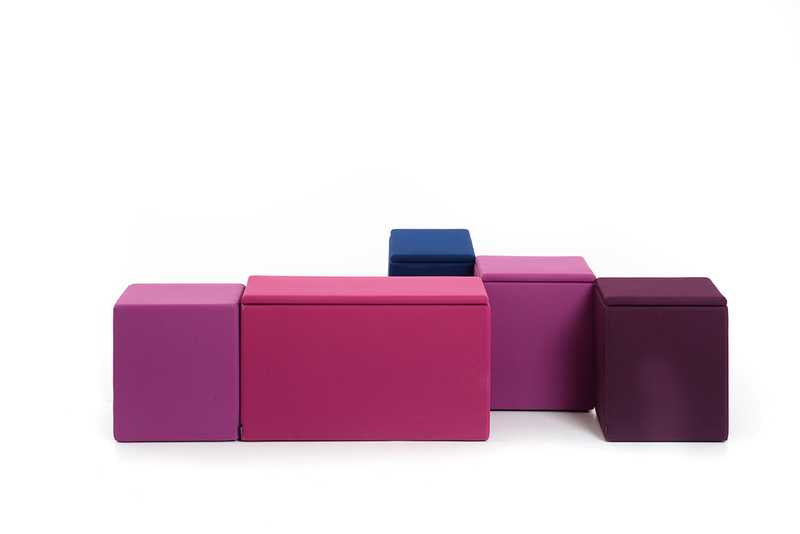 The Box modular poufs of angular shapes, various sizes and attractive colours bring a new dimension to any seating area where extra seats are needed – individual poufs or a group of them. 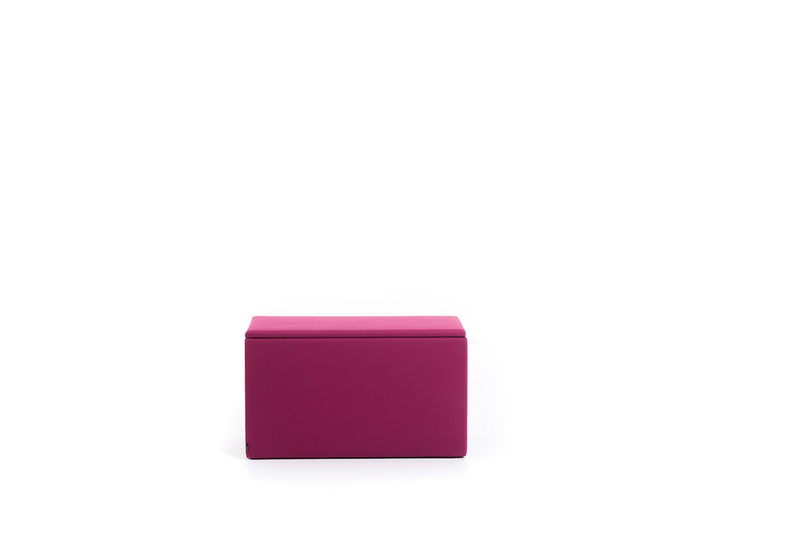 The Box pouf appears simple but hides surprising advantages that make it useful at different occasions and opportunities. 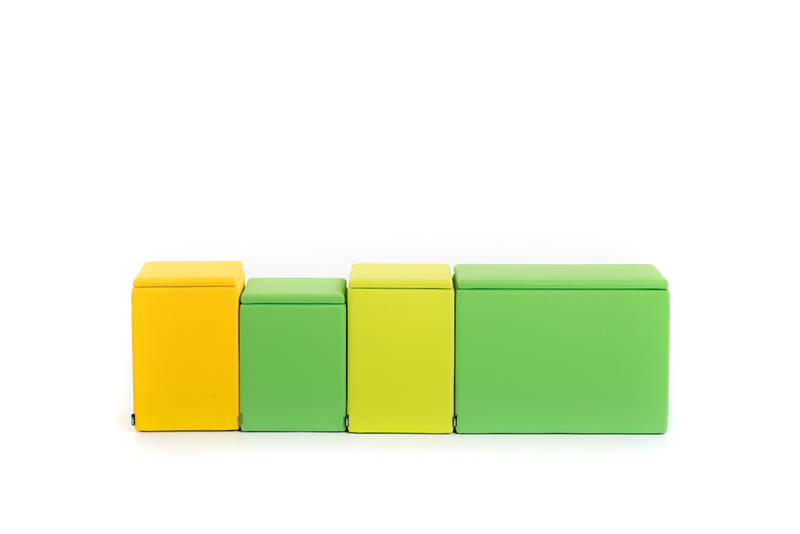 For example, a pair or a group of poufs can be connected together into firm compositions that can be composed and re-composed by a simple and quick maneuver. 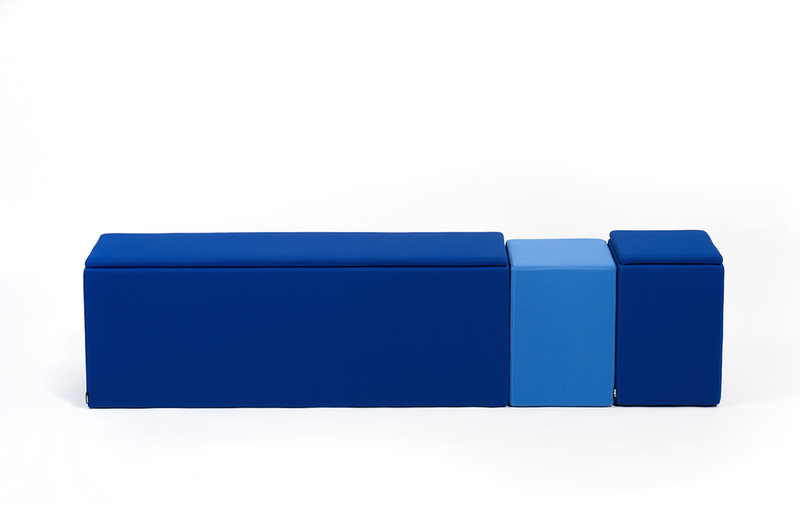 Various compositions are enabled by patented joint elements attached to each pouf, ensuring that the poufs stay together. But that is not all. 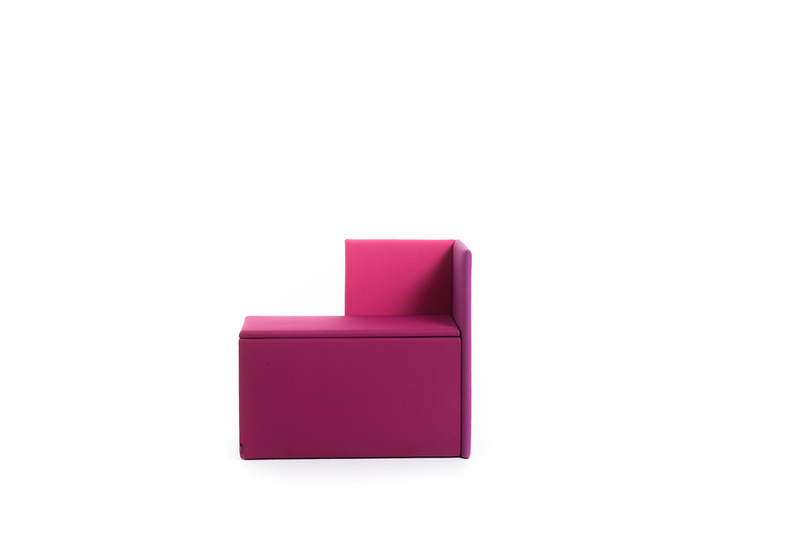 Backrests in different sizes can also be attached to an individual pouf to make the seat more comfortable and relaxing, even when the pouf is a part of a composition. The attachments are enabled by a patented and simple clip system. 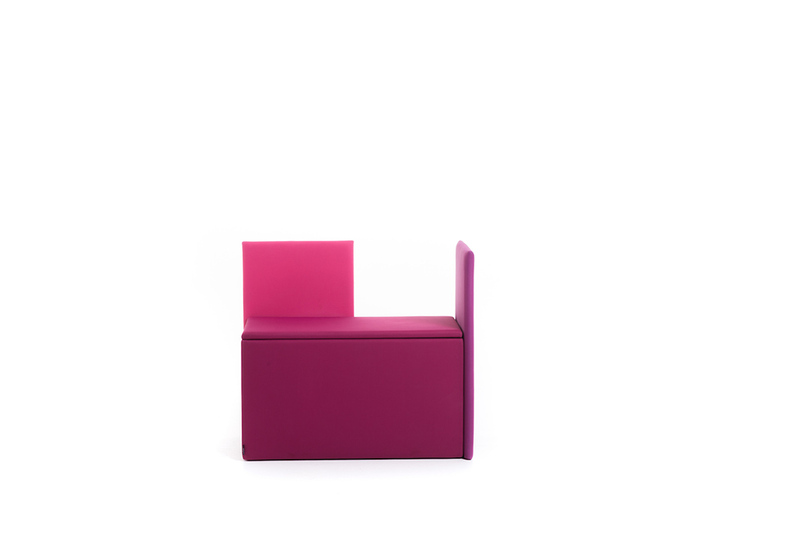 And The Box pouf is not only a pouf but also a storage place for various things, such as slippers, toys, or similar. 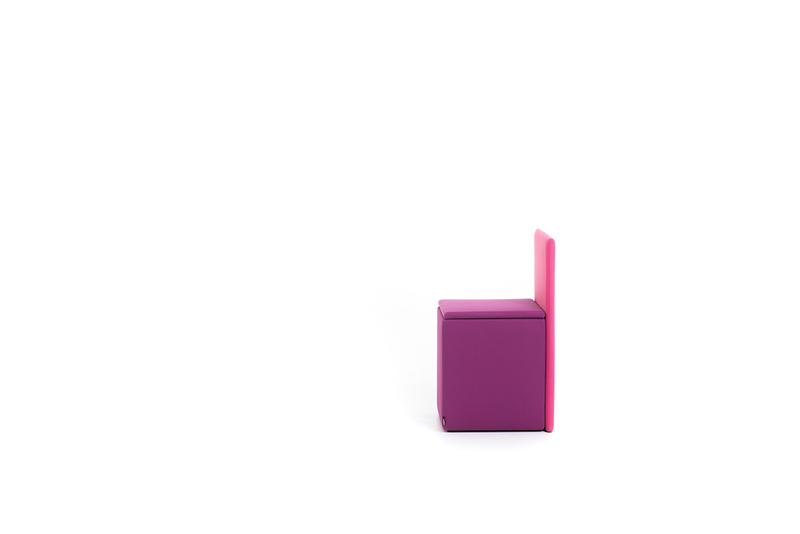 When the pouf gets dirty, the upholstery fabric can easily be removed for washing. 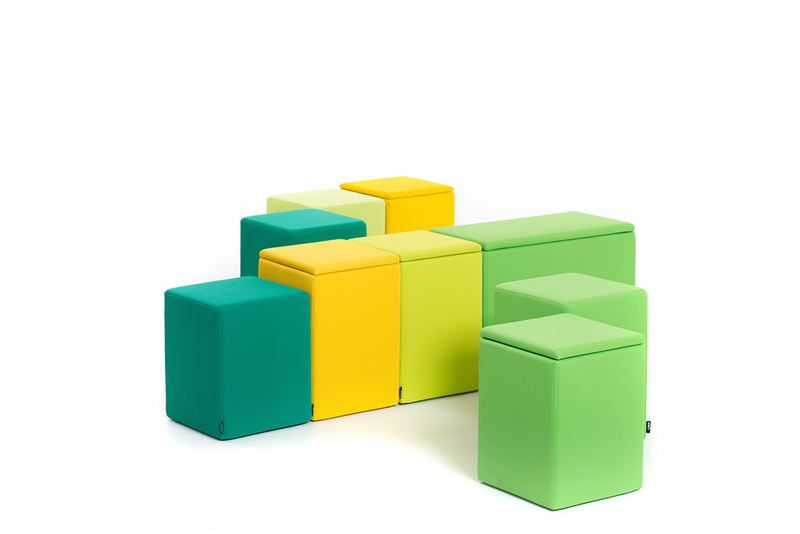 The Cube modular poufs of angular shapes, various sizes and attractive colors are similar to The Box poufs except for the removable lid and storage place. 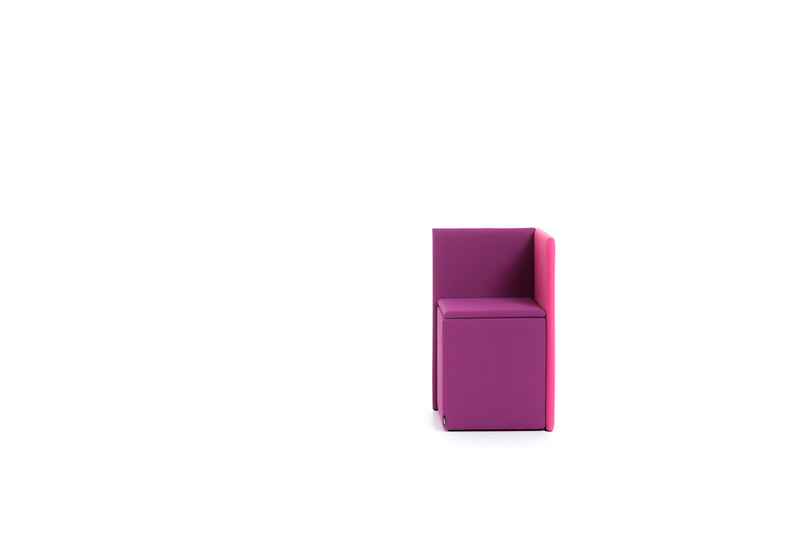 They are welcome everywhere we want some extra seating, at home, in children’s rooms, hallways, schools, offices, for briefings, leisure time and bathrooms in which are very popular to use. 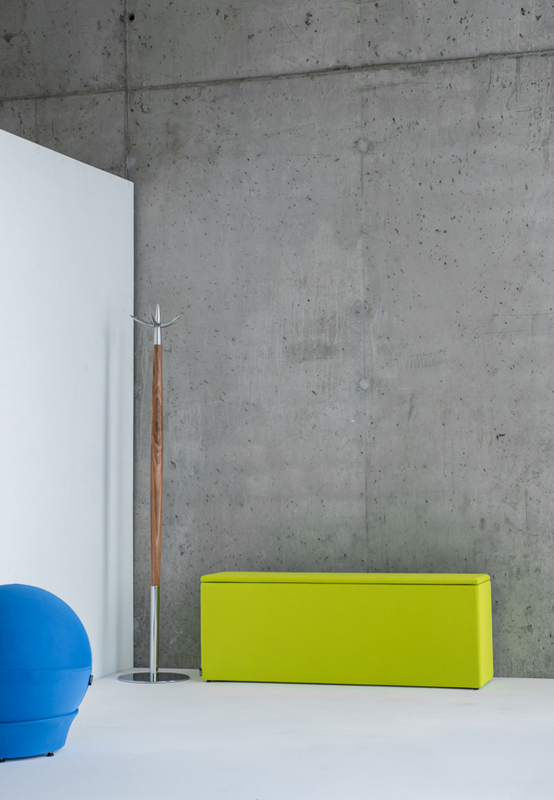 A pair or a group of poufs can be connected together into firm compositions that can be composed and re-composed by a simple and quick maneuver. 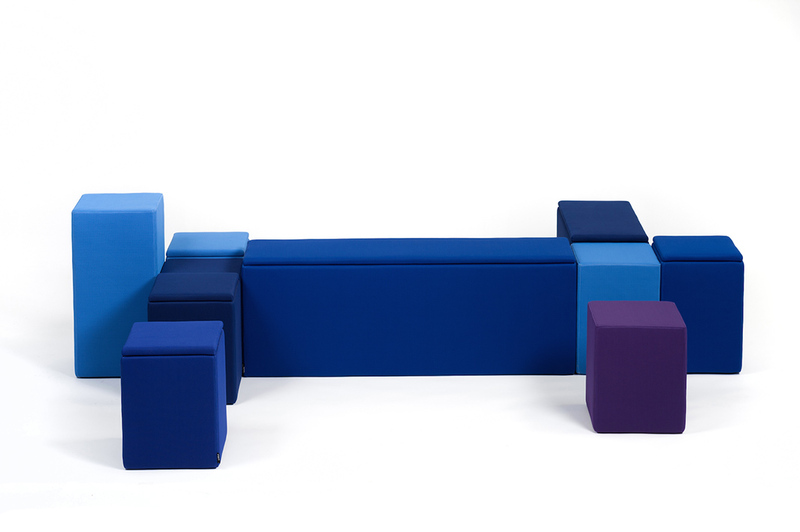 Various compositions are enabled by patented joint elements attached to each pouf, ensuring that the poufs stay together. 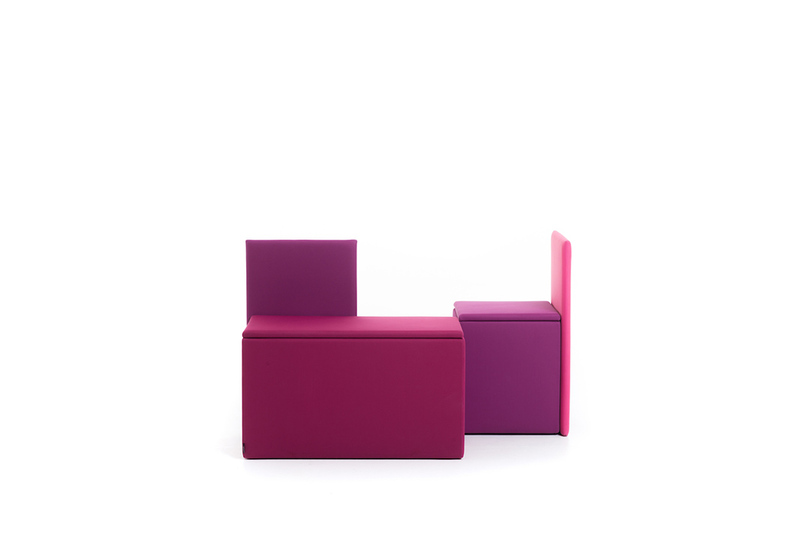 The Cube poufs can also be connected to The Box poufs. 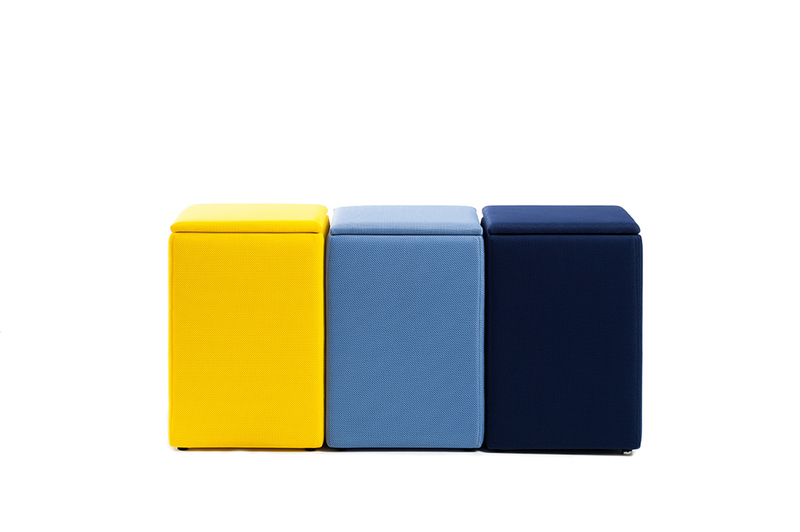 When the pouf gets dirty, the upholstery fabric can easily be removed for washing.